It’s no secret that showrunner Steven Moffat really loves the annual DOCTOR WHO Christmas specials, so bringing back the Doctor’s wife, River Song (Alex Kingston), and pairing her up with his latest incarnation must have been even more fun for the Grand Moff than usual. 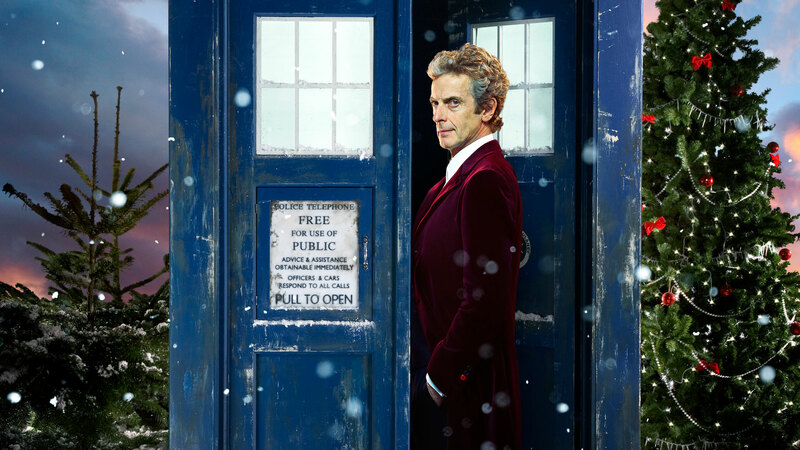 The as-yet untitled 2015 Christmas special will air on… (wait for it…) Christmas Day on BBC America. 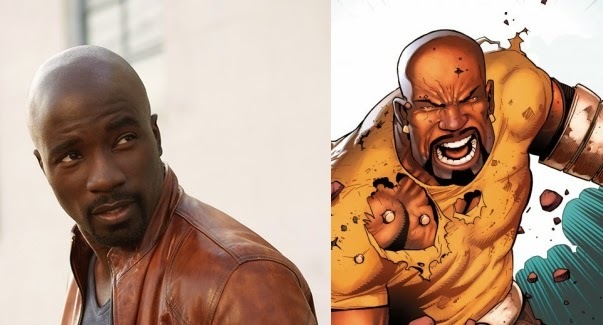 Luke Cage, the third series from the partnership of Netflix and Marvel Television is quickly filling its cast — led by Mike Colter as Luke “Power Man” Cage — with the addition of Mahershala Ali as Cornell “Cottonmouth” Stokes, one of Power Man’s first villains in the Marvel Comics series.